Call us at (402) 421-8800! 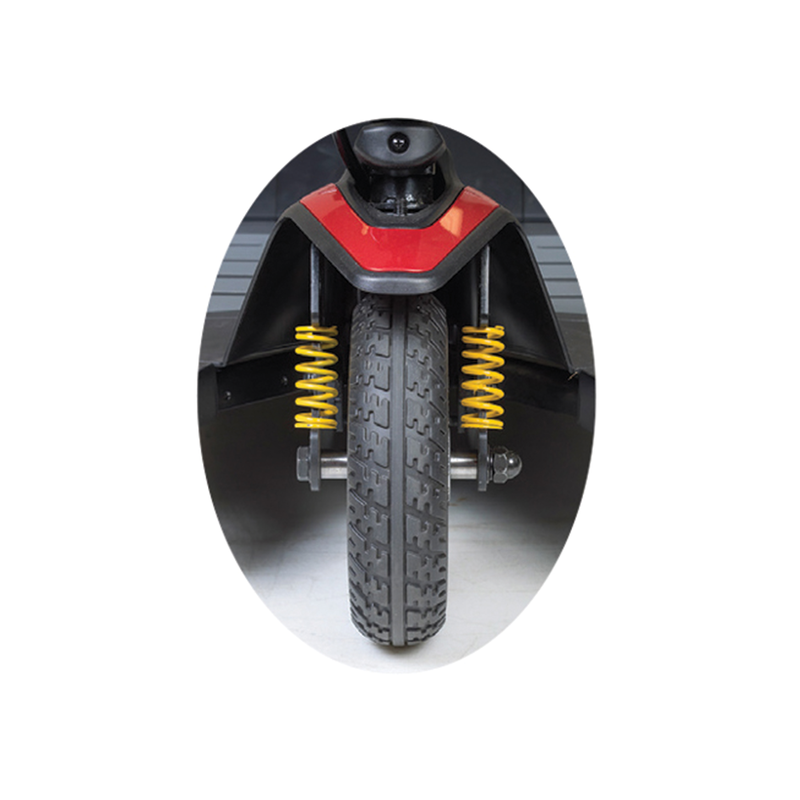 The BuzzAround XLSHD offers a long list standard features to make your riding experience better than ever! 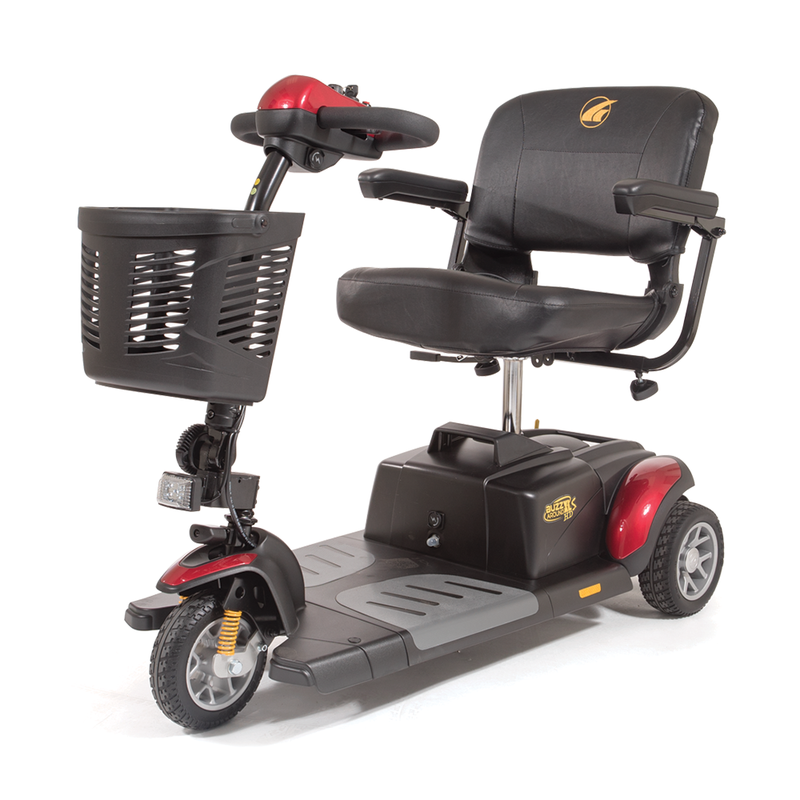 With a comfort-spring suspension system, a 14-mile range, a wraparound Delta Tiller, an LED battery gauge, and Golden’s ultra bright LED angle-adjustable headlight, the BuzzAround XLHD also offers plenty of legroom while maintaining a great turning radius. This scooter disassembles in seconds with just 4 easy steps, making transporting it from one destination to another a breeze! Increased weight capacity up to 325 lb. Questions? We're happy to help. © 2019 Lincoln Medical Equipment, Inc.